Well the last of last years crop of honey is gone, we used our new jarring machine. 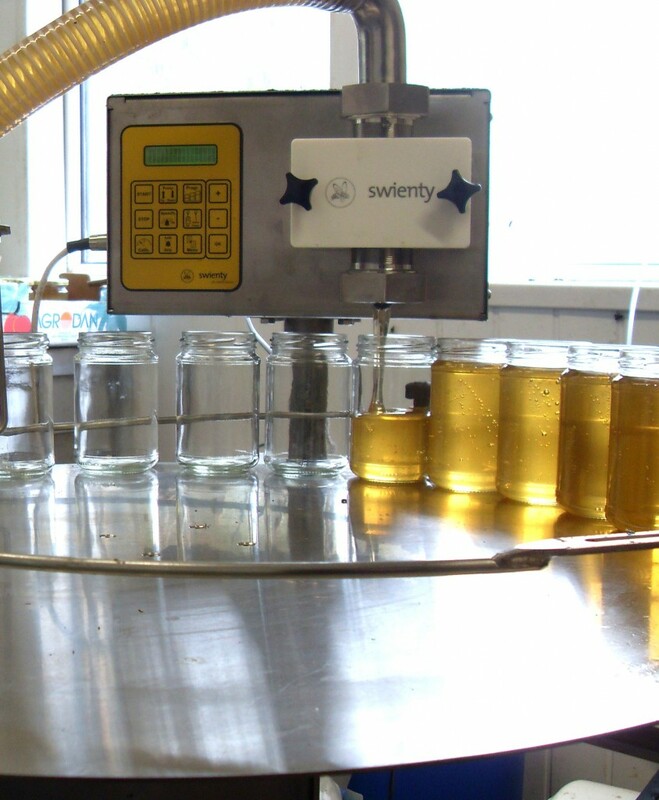 While the traditional simple way of jarring is opening and closing a valve. 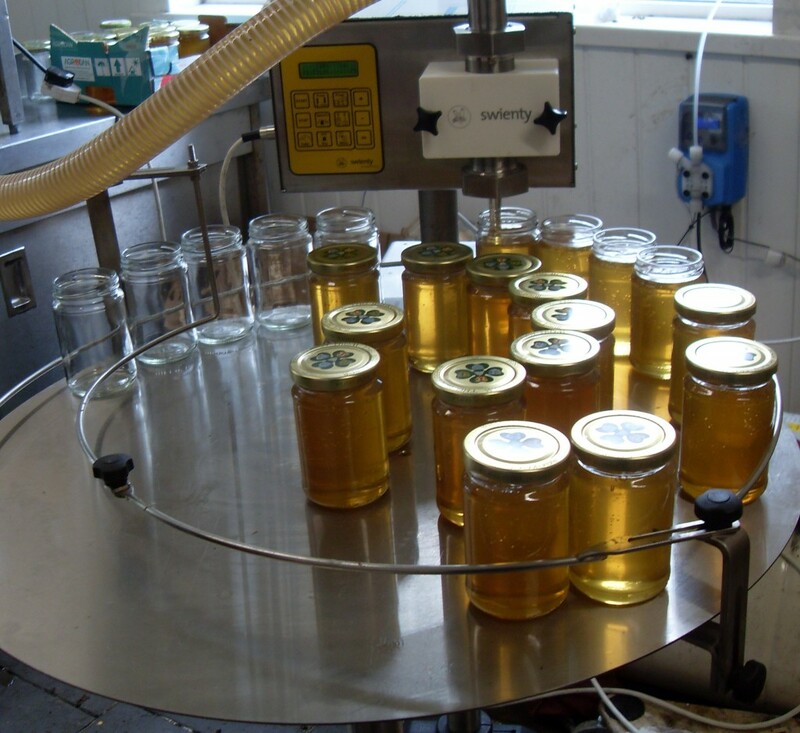 Our new machine makes life a little easer using a gear pump to give an exact measurement of honey. The machine itself came all the way in from Swenty in Denmark. June 19, 2011 | Filed under Uncategorized.